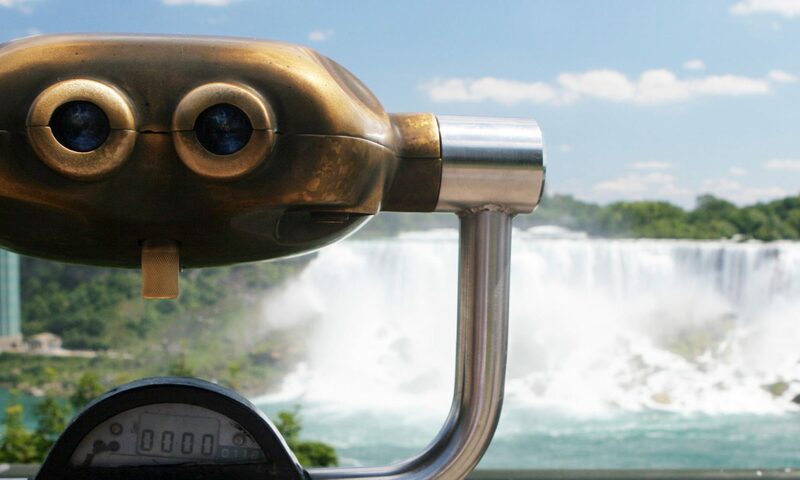 From the Native Americans to the current citizens of Niagara Falls, view all the details on how this area became the way it is today. One of the first roads established in Niagara, mainly used for commerce. View all the details on the early forms of commerce in the Niagara Area before tourism became the major commerce. After the historic War of 1812, Niagara Falls changed, click here to see how.